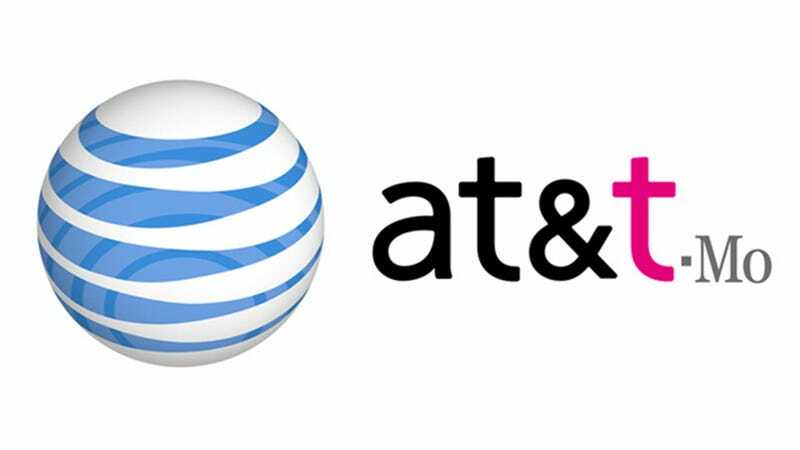 AT&T Next or T-Mobile Jump: Which Upgrade Plan Should You Choose? Today, AT&T introduced "Next," a new payment and upgrade plan that lets you pay for your phone in installments and upgrade once a year. The new plan comes less than a week after T-Mobile announced "Jump," its own frequent upgrade plan. But what's a trigger-happy gadget nerd to choose? We did the math for you. T-Mobile's Jump is an add-on to the company's no-contract installment plan, which requires a $99-$159 downpayment. The cost depends on which phone and whether or not you need a $10 SIM starter kit, which we'll assume you do for the purpose of calculation. From there, you pay of the rest of the phone's cost in $20 monthly installments over two years. Adding Jump for $10 per month gives you the right to trade in your phone for a snazzy new one every six months. The cost of jump also includes insurance for your phone. AT&T's device installment plan has no down payment, and costs between $15 and $50 per month depending on the phone you choose. After you've made 12 payments—so a year— you've got the option to trade in your phone for a new one. Alternatively, you can keep paying device installments and own the phone outright in 20 months. So far we only know the monthly cost for a Samsung Galaxy S4 on AT&T Next, so we'll use that as the basis for our comparison Here's a little chart figuring out what the yearly hardware cost works out to over two years, with an upgrade after the first year. On hardware costs alone, AT&T is a lot cheaper than T-Mobile, assuming you're only going to upgrade once a year (which is reasonable). Of course, hardware alone isn't the only consideration here. T-Mobile is an attractive option because it has cheaper data plans (Whereas the upside of AT&T is its wider 4G LTE coverage area). T-Mobile costs $60 per month for 2.5 GB of data plus unlimited talk and text versus whereas AT&T costs $90 for 3 GB plus 450 minutes and unlimited text messages. Over two years that works out to $2160 on AT&T and $1440 on T-Mobile.